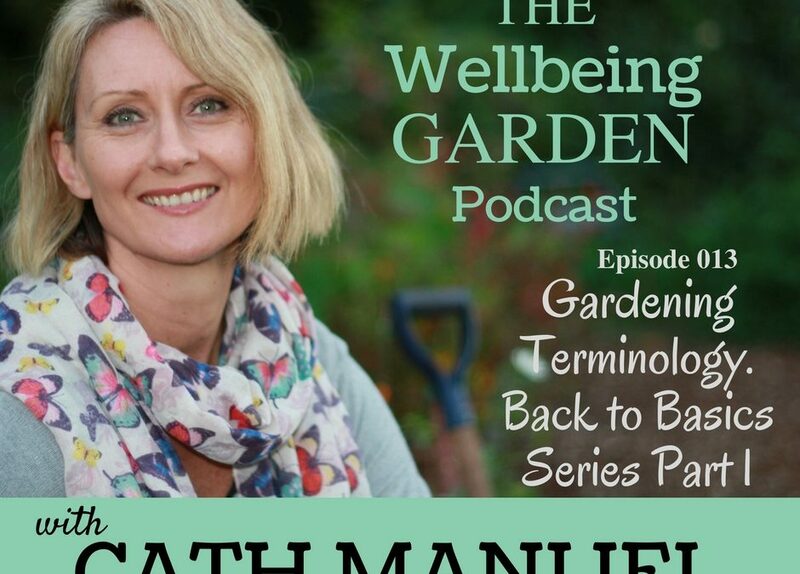 In this episode, Part 1, I’ll share many common gardening words that you’ll come across in gardening information, through print, online, television or podcasts…including The Wellbeing Garden! Knowing these common words will help you to understand the information given and to follow gardening methods. You may already know these, so this episode could be a good revision for you! And join the ‘Soil to Supper Facebook Club’ I’d love to connect with you in our Club! If you’d like to get more out of your gardening experiences and also gain extra skills and knowledge to grow fresh food, then consider joining our Membership Community for personal guidance and support, plus loads of extra info! I hope you enjoyed this episode and I look forward to joining you for Back to Basics Part 2!